In my previous post I discussed modest attire, but we all know finding clothing (that doesn’t resemble two pieces of miniscule cloth sewn together) isn’t easy. I came across online clothing store HSE OF BESPOKE BY WH on Instagram. Waseefa’s brand is fashion forward , but modesty makes up the essential aesthetic of her garments. 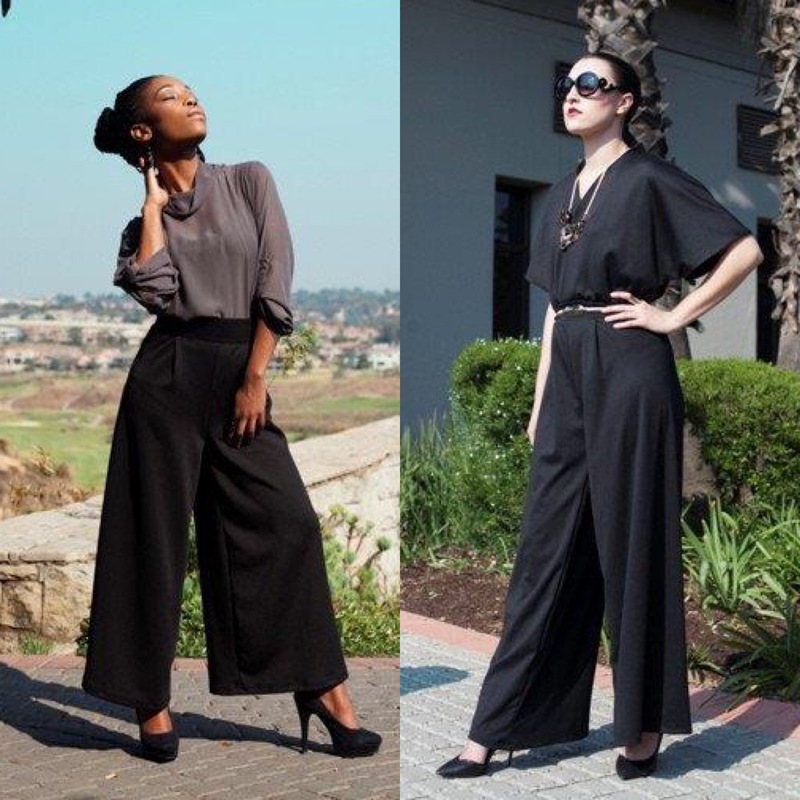 She creates silhouettes that are longer length and loose fitting. 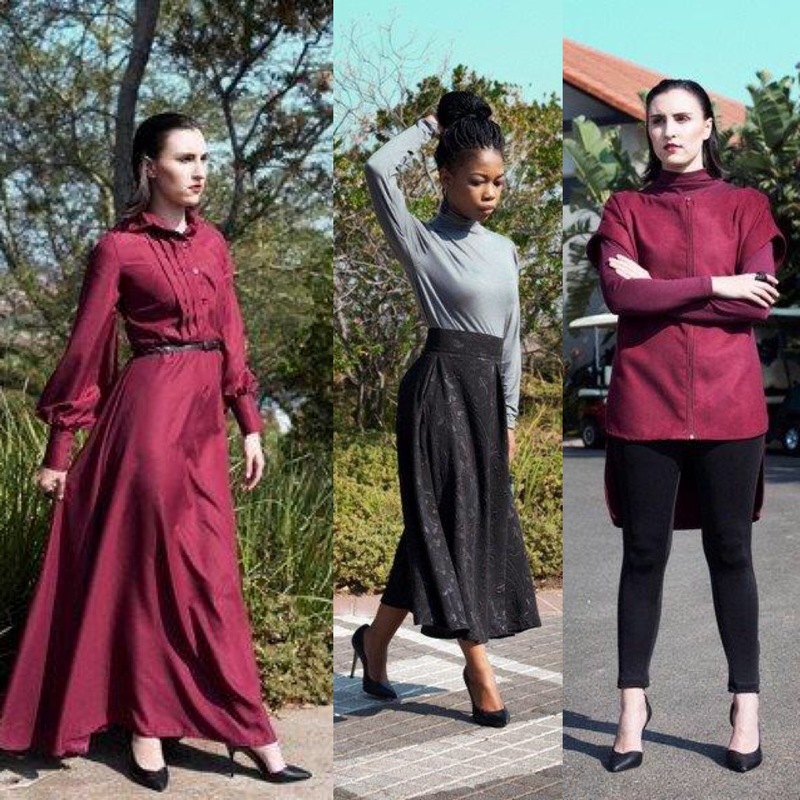 Here are some of my favourite designs from her latest Parisian Winter Collection 2015. The collection encompasses dark and neutral hues. With oxblood (burgundy) being the primary colour throughout. I especially love the longer length pencil skirt and culottes which aren’t the easiest to find. 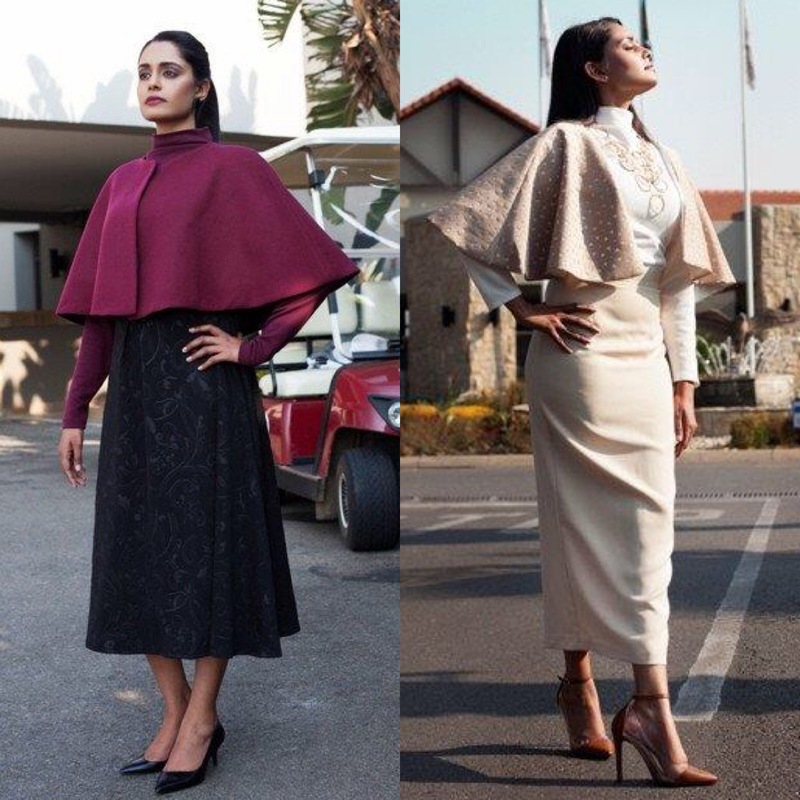 One of the key pieces of her collection this season is the cape , which is one of this seasons must haves. Check her out on Instagram Here and the store Here to purchase these beautiful garments.